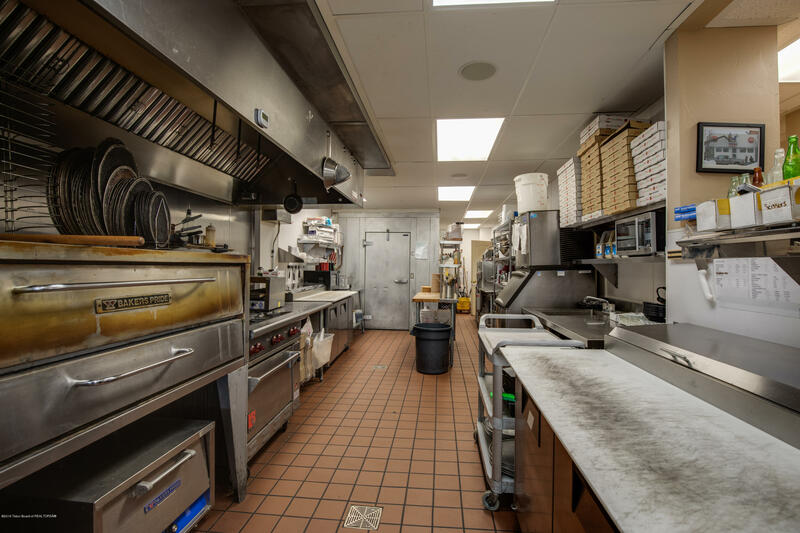 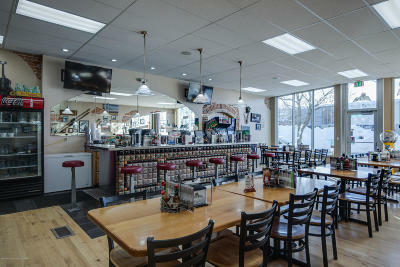 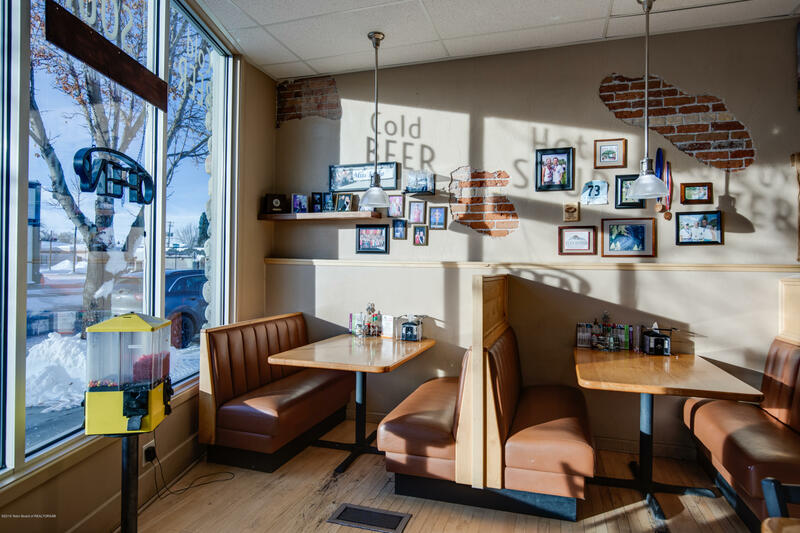 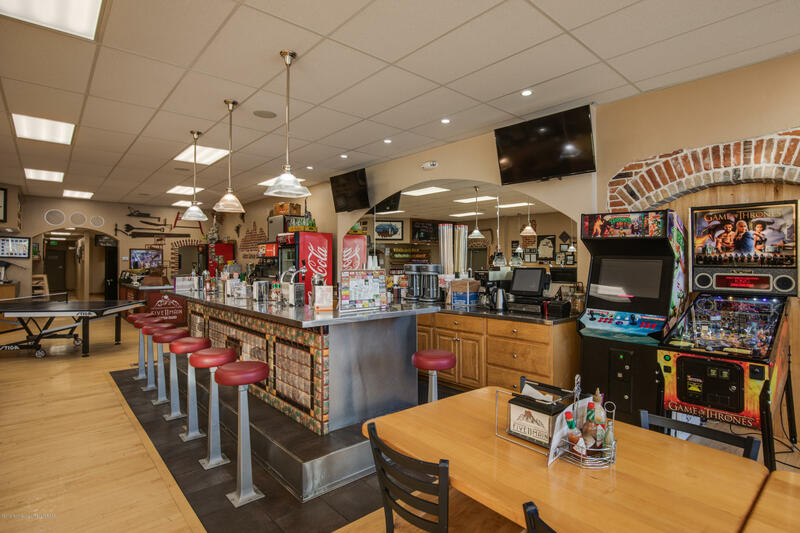 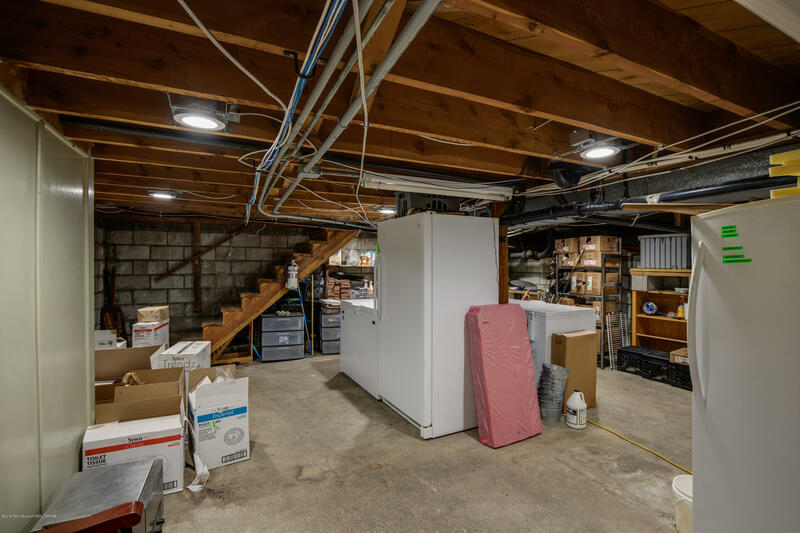 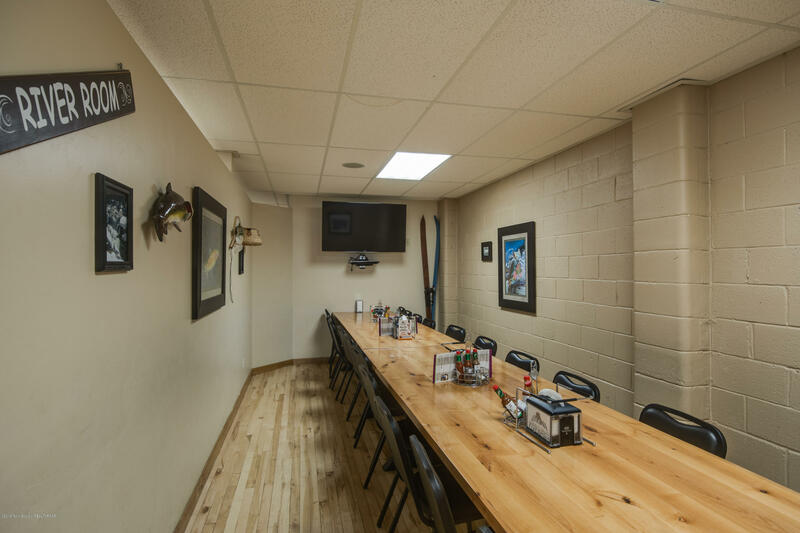 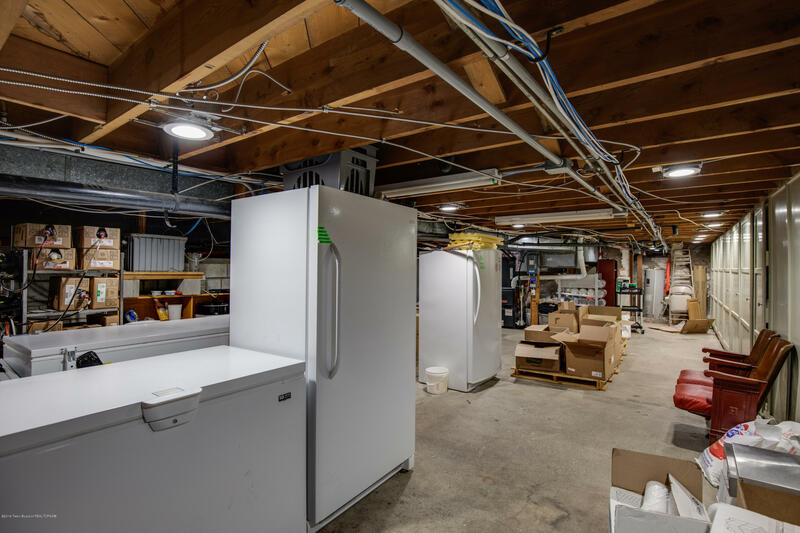 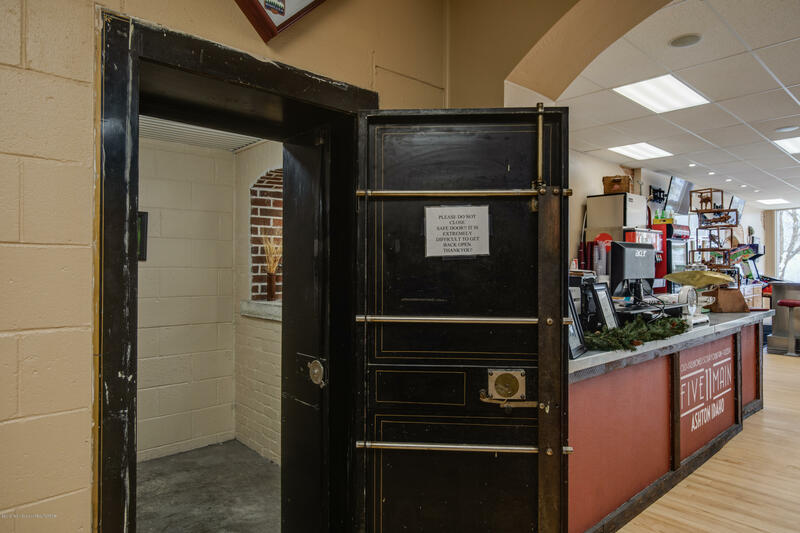 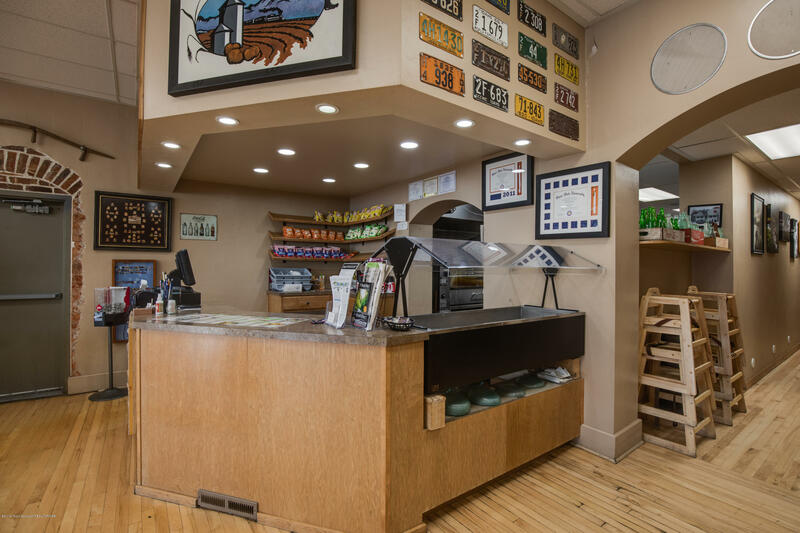 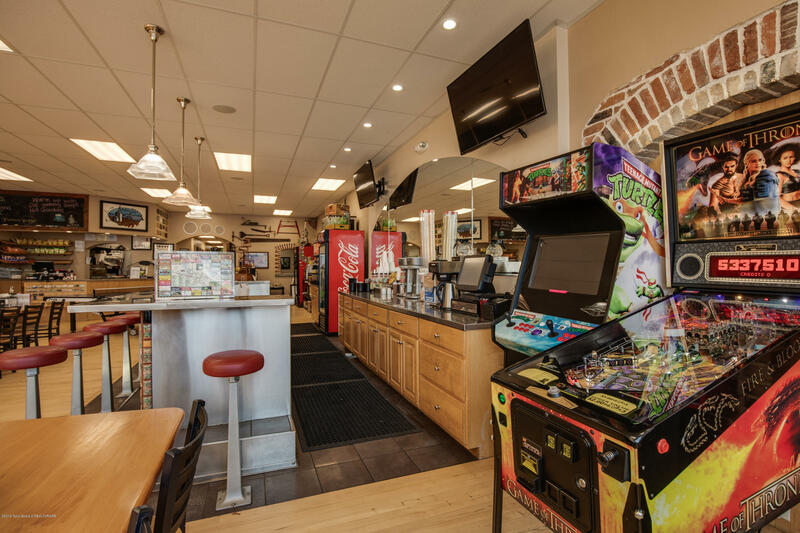 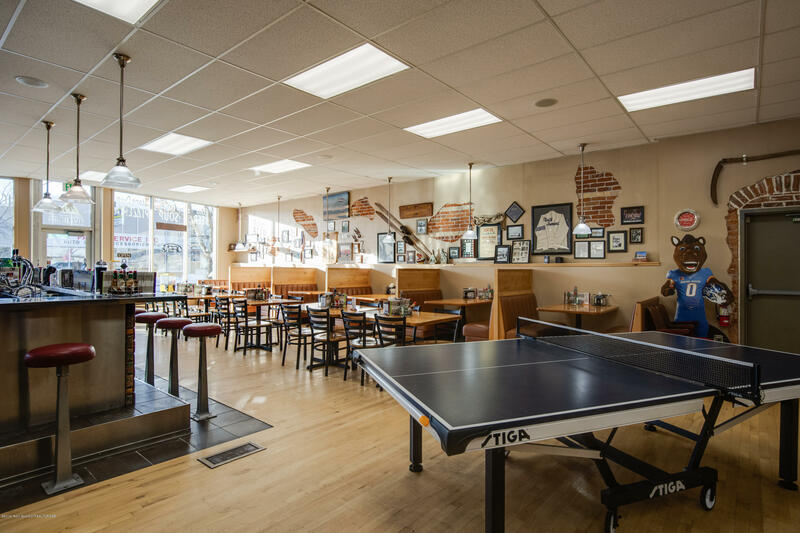 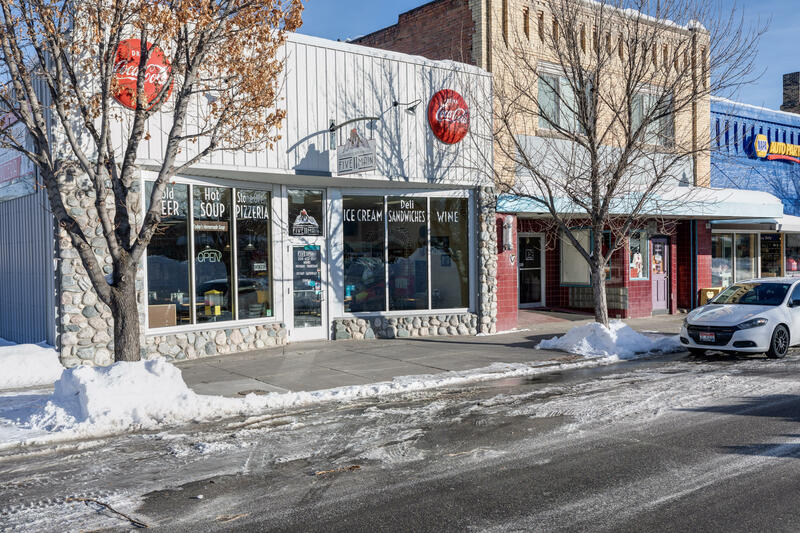 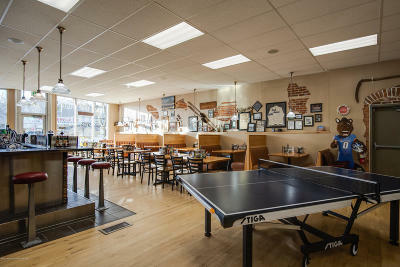 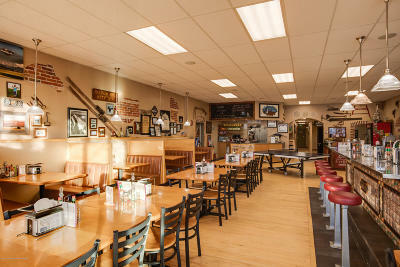 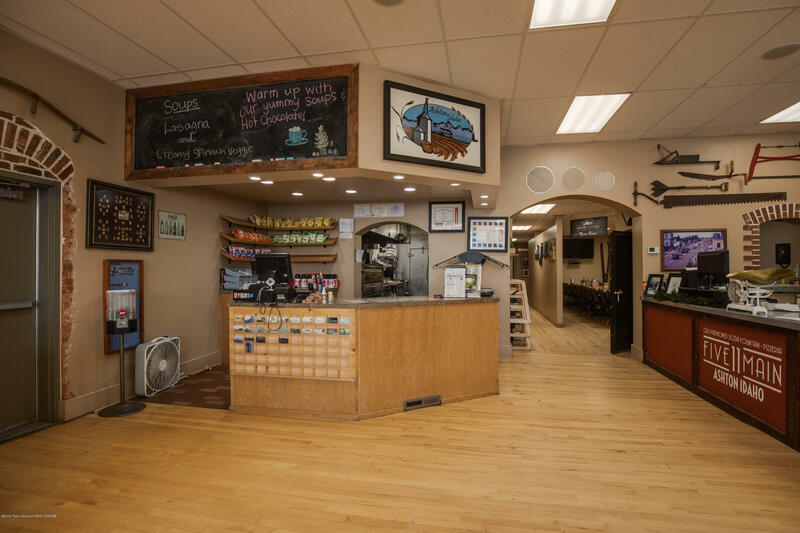 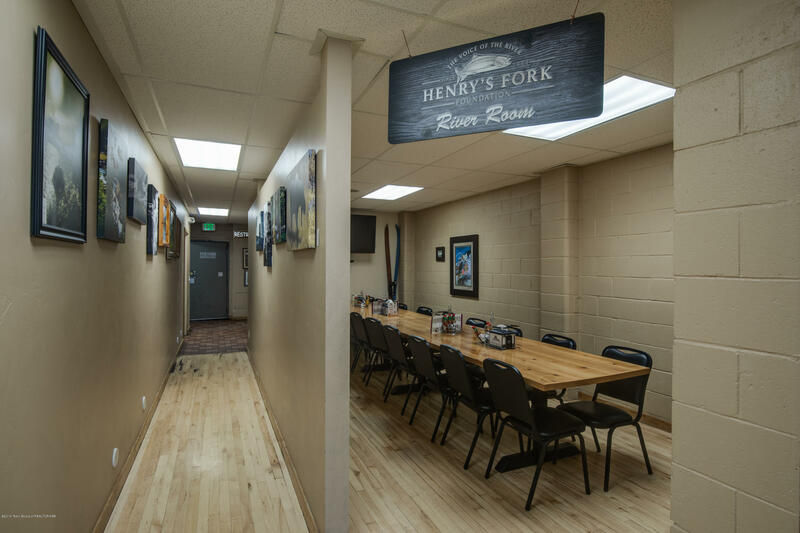 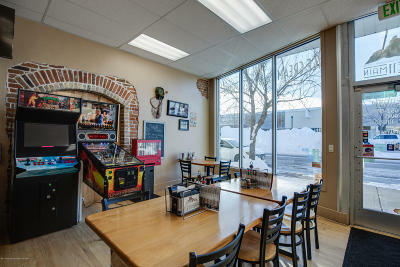 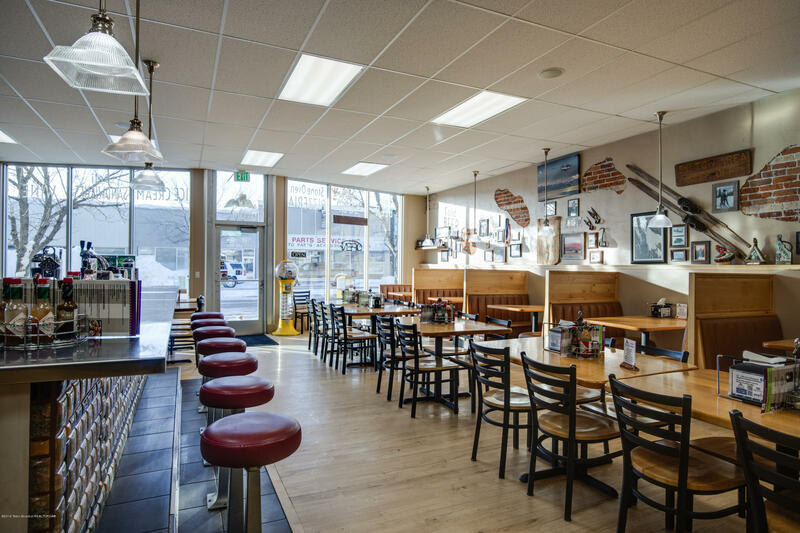 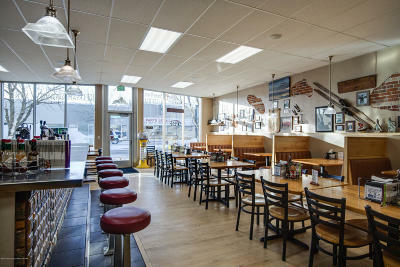 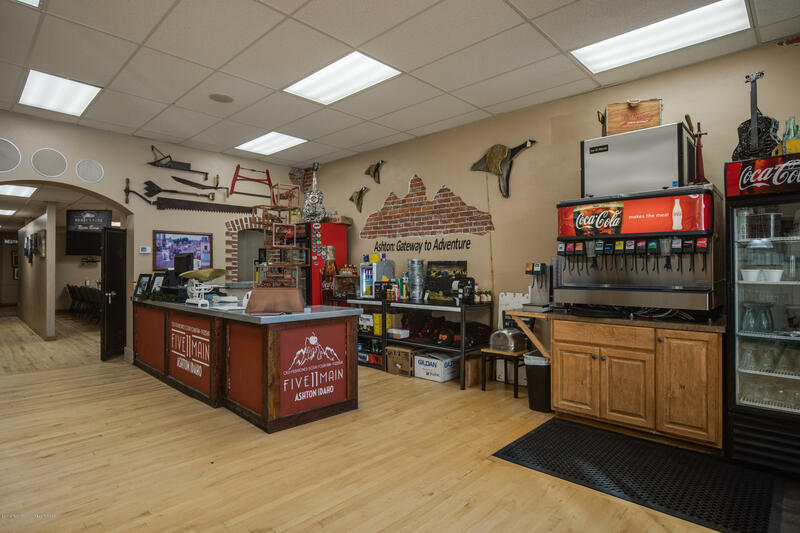 PROFITABLE TURN KEY BUSINESS OPPORTUNITY.Ashton Idaho, the Gateway to Island park and West Yellowstone awaits the new owner of this home style restaurant. 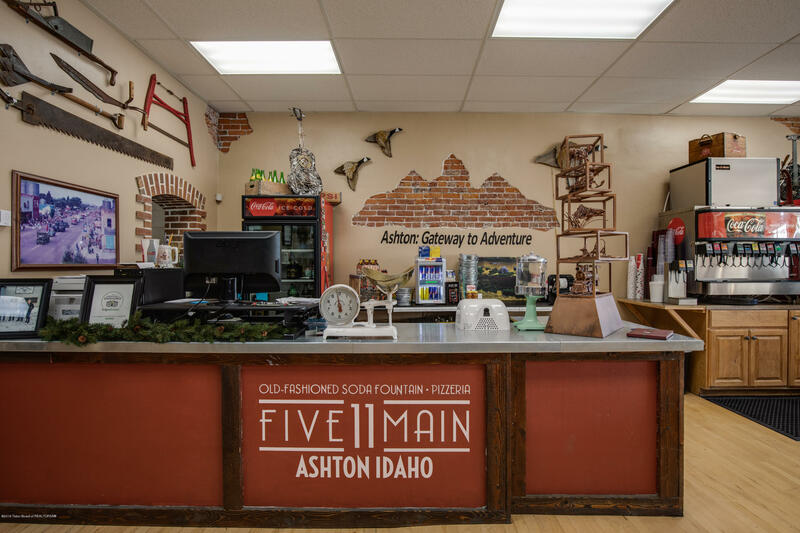 Be the lucky owner to meet thousands of new friends from across the globe as they are drawn to the finest restaurant in Ashton and the Vacation lands. 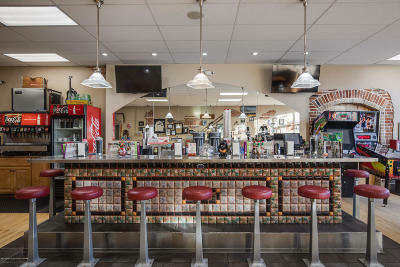 A customized menu with daily specials adds to the small time cozy feel of this well appointed restaurant that serves famous Huckleberry Milkshake from the classic fountain counter. 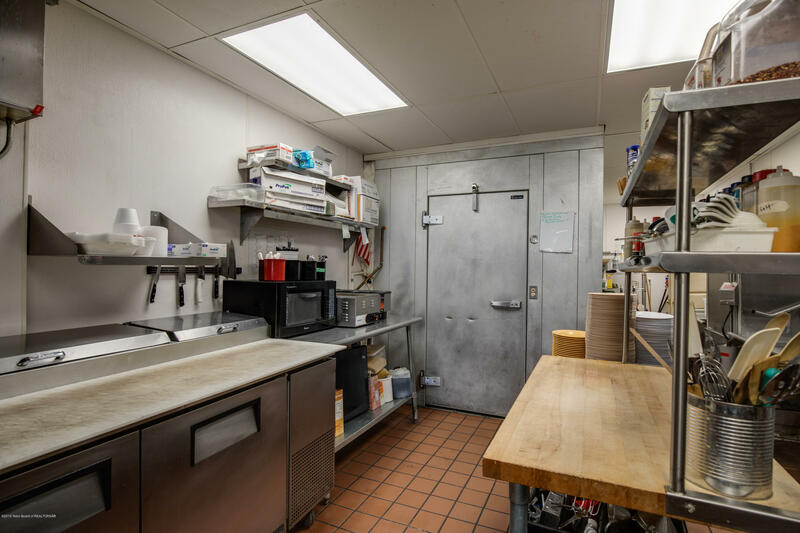 Bring your dreams and start living today.